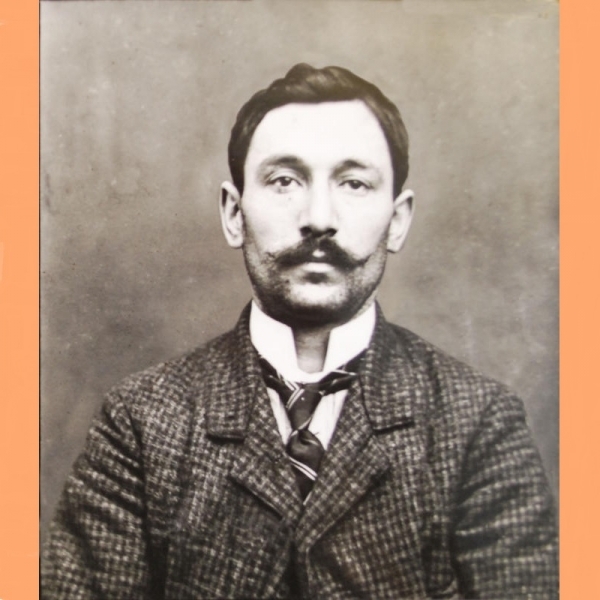 On August 20, 1911, Vincenzo Peruggia, an handyman stole the world's most famous painting, the Mona Lisa, from one of the world's most famous Museum, the Louvre. The portrait was painted by Leonardo Da Vinci. Vincenzo Peruggia lived with the masterpiece for over two years. He was never apprehended until he returned the Mona Lisa to Florence through an Italian art dealer, claiming he stole the painting to return it patriotically to the Italian people. By stealing the painting, Vincenzo Peruggia never could have guessed her absence would be the very thing that made her the most recognizable painting on the planet. Suddenly images of the artwork were splashed across international newspapers for over two years. Joe Medeiros, author of the 88-minute Documentary "The missing Piece : The Truth about the Man Who stole the Mona Lisa", acquired 1,500 documents in the French and Italian archives, including police files and court documents to finally discover that money and not really patriotism motivated him at that time. 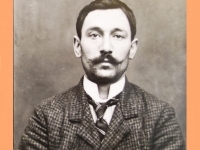 At the time of the theft, Vincenzo Peruggia was 29 and was working at the Louvre for a short time. He was believing that all Italian art in the Louvrre was there illegally. In the middle : The Mona Lisa on display in the Uffizi Gallery, in Florence, 1913. Museum director Giovanni Poggi (right) inspects the painting. On the right : US President John F. Kennedy, Madeleine Malraux, André Malraux, Jacqueline Kennedy and Lyndon B. Johnson at the unveiling the Mona Lisa at the National Gallery of Art during its visit to Washington D.C., 8 January 1963.